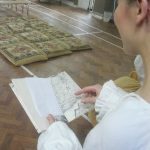 Following on from last year’s successful production of Alice’s Adventures for the Wirral Festival of Firsts, Off Book have again bee commissioned to produce a children’s theatre show. 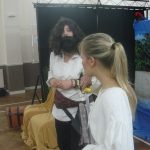 This year we’ll be showing off our brand new production of Treasure Island. 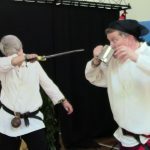 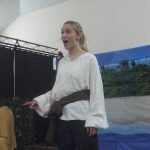 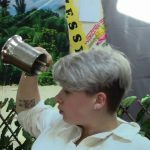 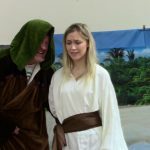 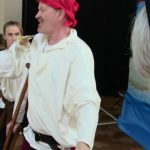 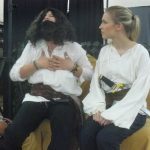 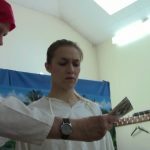 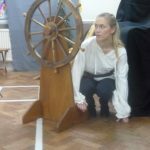 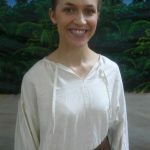 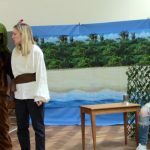 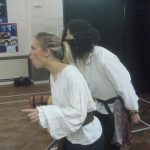 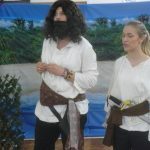 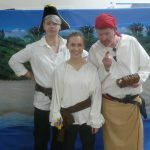 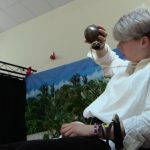 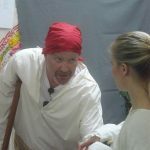 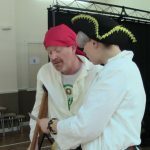 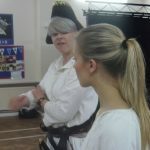 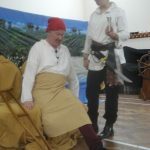 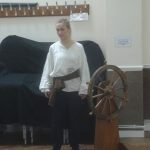 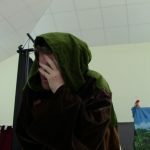 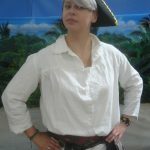 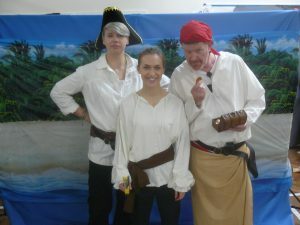 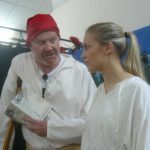 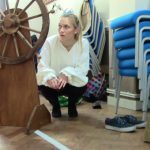 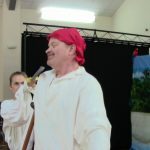 With a small cast of skilled and experienced actors, Treasure Island will tell the story of Jim Hawkins on the hunt for the buried treasure of the evil Pirate Captain Flint. 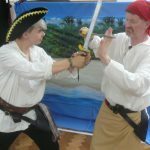 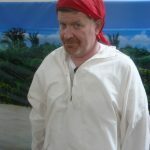 There’ll be pirates, shanties, fun, danger and loads of treasure.